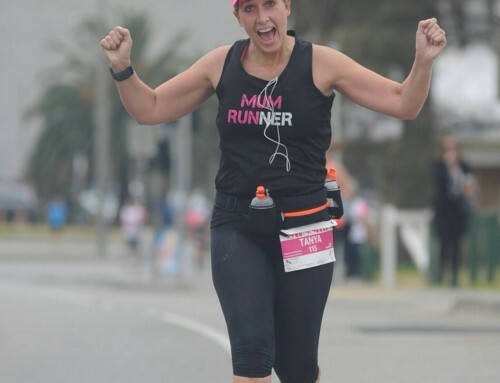 Today I thought that I would tell you a little bit about how Running Mums Australia came to be. How did we get here and where did we come from?. 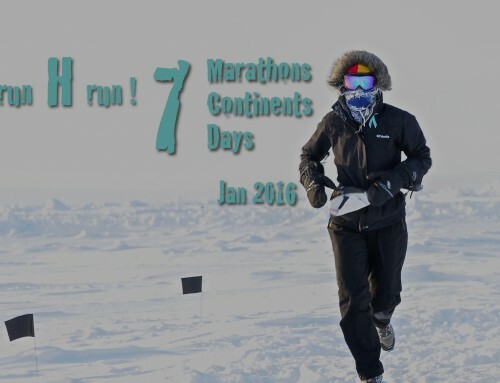 In 2013 I decided that after many years of running and one half marathon under my belt that I wanted to do something special. I wanted to run my first ever full marathon. Months and months of hard training, injury and a few hurdles thrown in, I actually achieved my goal in September 2013, running the Sydney Blackmores Marathon in a time of 4:26:12. Pretty good for a first I thought and an amazing experience. Plus I raised almost $3000 for my charity for Autism Spectrum Australia! Being a mum is tough and tiring and sometimes exercise is the last thing that we want to do. Sometimes we tend to lose who we are and running has taught me that I am so much more than what I thought I was and I can achieve great things and be a mum at the same time. I have always mostly trained alone, I actually prefer to run by myself when it comes to pacing and times but when I wanted a bit of a social side to running I found that I lacked that. 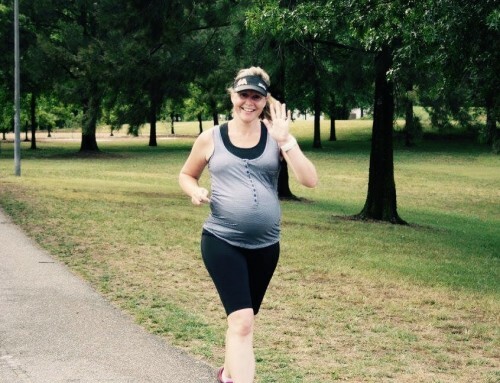 I had a few friends that I could run with but I wanted to learn from some more experienced runners and share the love that I had for running and why I put on my shoes and get out that door most days. That was when Running Mums Australia was born. 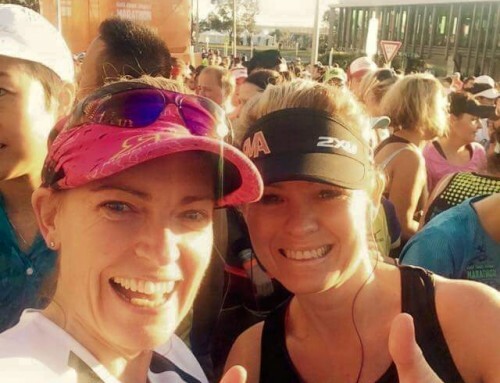 What started as a simple idea to start a group on Facebook where running mums from all over Australia can share their running achievements and struggles and goals and ups and downs has now turned into hundreds of members in that are part of an amazing running community. Instead of being criticised for putting posts up on Facebook about running, it is a place where it is encouraged and enjoyed. Many members have formed some great running friendships and people have gone to achieve great things in the short time we have been together. Your story is very similar to mine. I love the running mums group thanks for having the idea to create it. I love that we all think what we do is awesome and not madness. 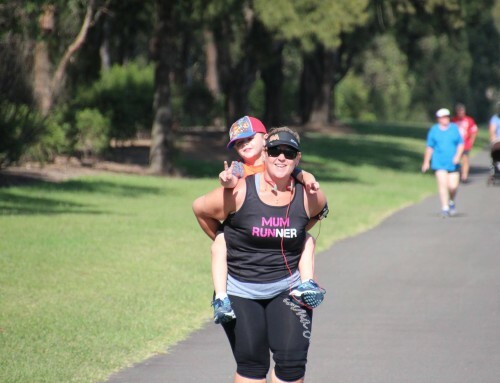 A running mum and an autism-mum, aaaahhh. Sounds just like me! I think I will hang out with you!